Everybody has Zelda fever right now with the release of Breath of The Wild. I have not played it yet, but I'm dying to. 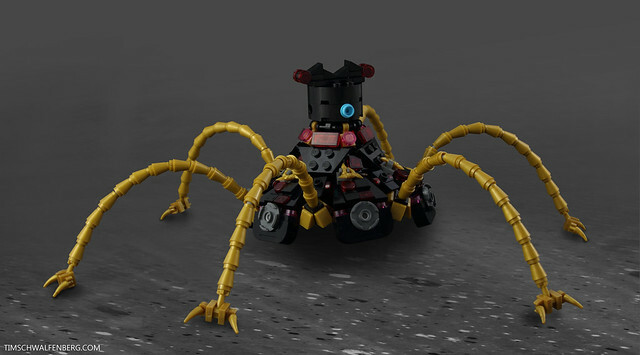 Tim Schwalfenberg made the mysterious Guardian enemy from the game in bricks, and captured it perfectly. Where's the Master Sword when you need it?